ISD2019 will take place in the premises of ISEN Yncréa Méditerranée (Higher Institute for Electronics and Digital Training) (in French « Institut supérieur de l’électronique et du numérique » (ISEN)), located on Georges Pompidou square in Toulon. ISEN is one of the 207 French engineering schools , founded in 1956 in Lille, in northern France. In 1991, ISEN has settled down in Toulon in the current House of Technologies and Innovation, which also welcomes start-ups, business incubators and a makerspace. ISEN is specialized in electronics, computing and digital fields, training generalist engineers of the new technologies. The ISEN group has already trained 8500 engineers, currently in office in France and worldwide. The Toulon campus welcomes each year about 650 students, who choose a specialization like mobile robotic, connected objects, big data or smart energies. The research activities are intensive at ISEN thanks to its 96 teachers-researchers who publish every year 135 international scientific articles. Especially, ISEN has created in 2016 a research chair "Internet of Things" in partnership with large companies of the digital world, allowing ISEN to increasingly innovate in the field of connected objects. 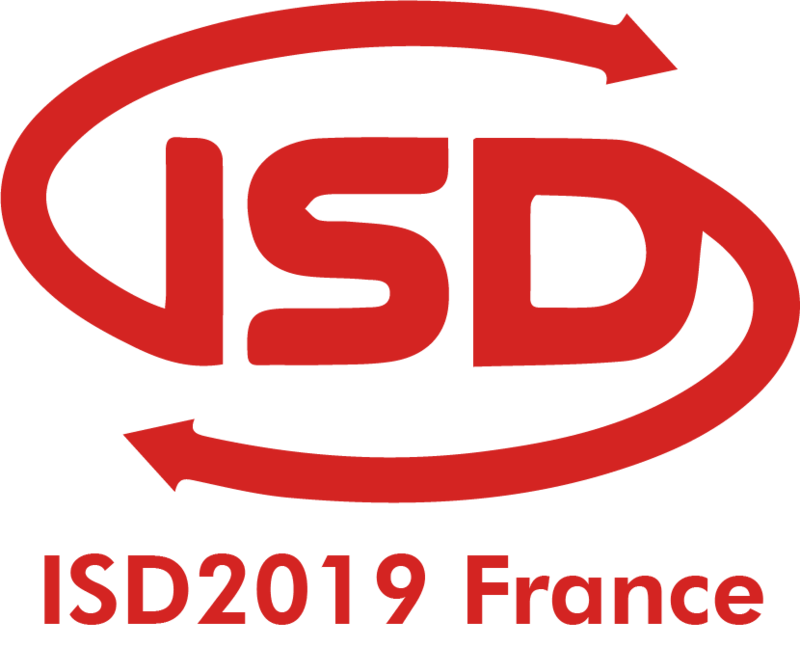 ISD 2019 conference will be located in ISEN Yncréa Méditerranée premises, in the House of Technologies and Innovation. Address is Place Georges Pompidou, 83000 Toulon. 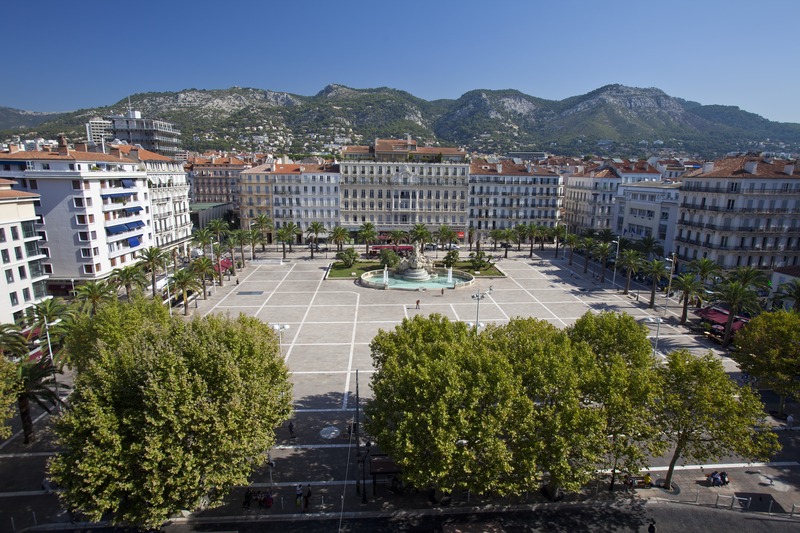 With about 170.000 inhabitants, Toulon is the fifteenth municipality of France, located on French Riviera at 40 kilometers East of Marseille. Toulon is characterized by its Arsenal, the biggest French naval base. Its commercial port welcomes many cruise ships sailing in the Mediterranean Sea, as well as daily shuttles towards Corsica and North Africa. The city is very popular with tourists, who can enjoy its marina, its beaches, its big market and the hills which overlook the whole city. 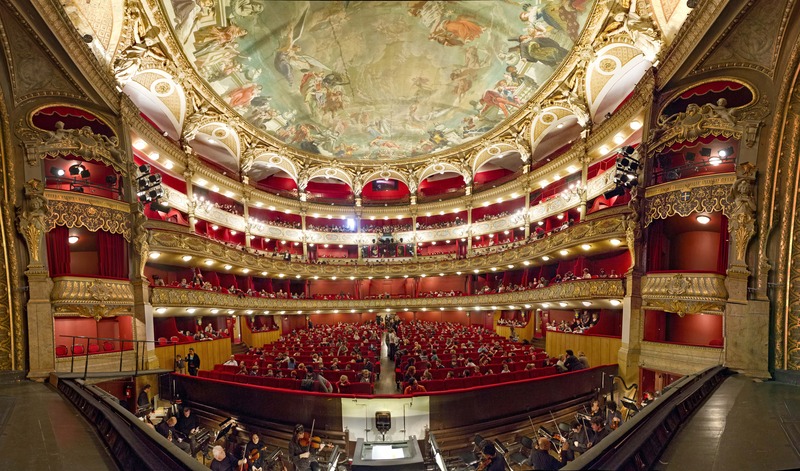 There are numerous cultural activities in Toulon, such as theaters, an opera, and several museums including a great Navy Museum. 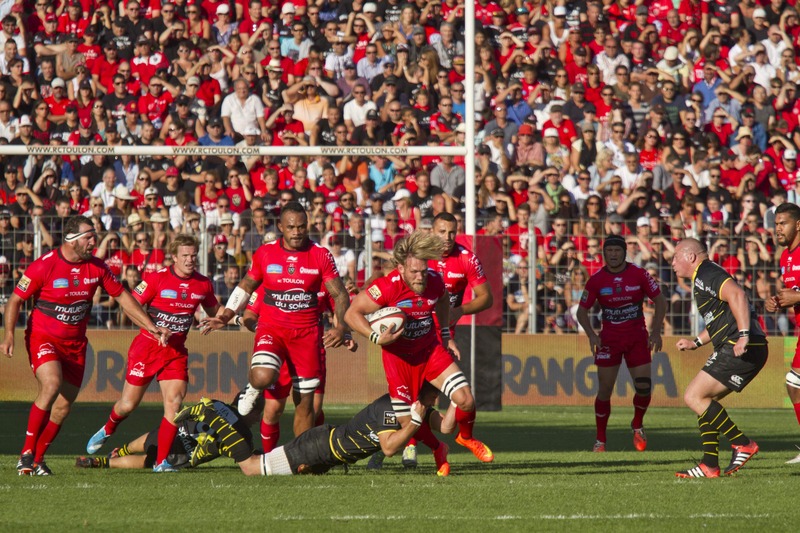 Rugby is Toulon's most popular sport, with its Mayol stadium wherein at each match, thousands of fans come to support their team. 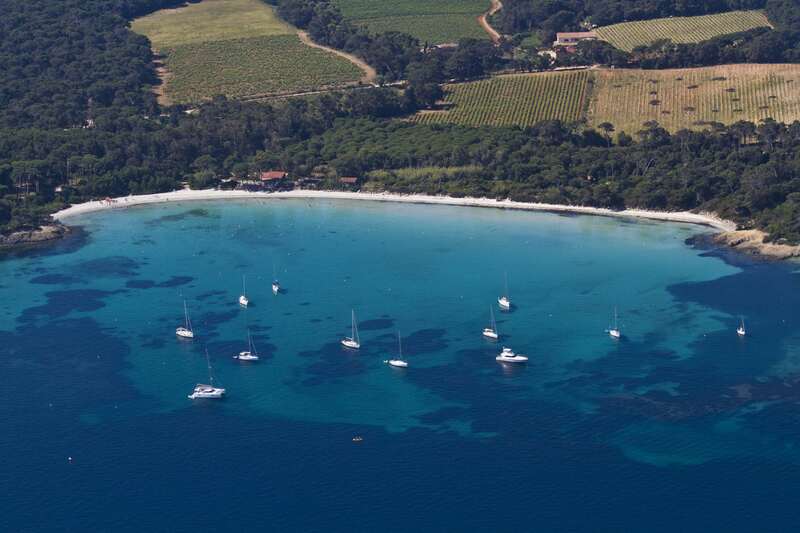 Finally, the living environment in Toulon is particularly pleasant, with an exceptional natural landscape composed by nature, sea and the sun shining 300 days a year. 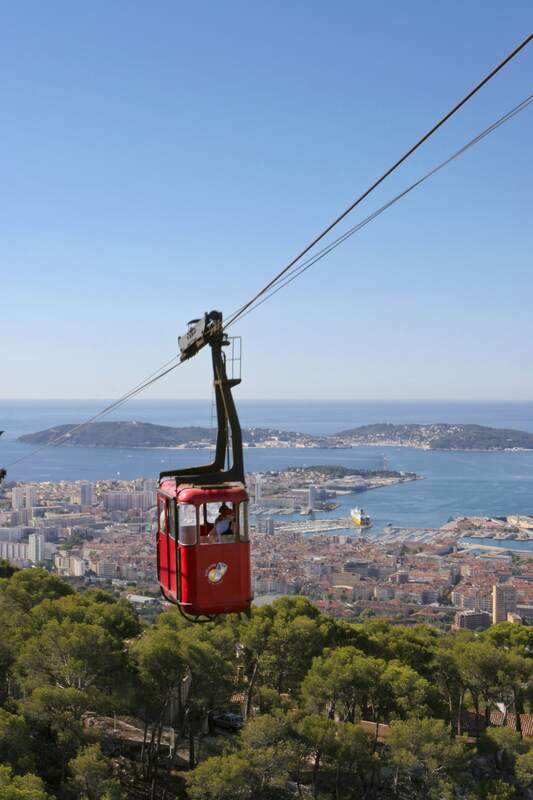 The many assets of Toulon make a very attractive and dynamic city in any standpoint.